Camonets.com are the UK’s number one supplier of new and used camonets and netting. Our extensive range of camo net colours, sizes and styles makes us the first choice for families, individuals, small businesses and groups as well as professional organisations and large nationwide, even worldwide businesses. Camonetting is used increasingly by the leisure industry, including holiday parks, resorts and theme parks. We are proud to report that Camonets.com has recently fulfilled a large order for UK leisure giant Center Parcs for use in four of their five U.K. based holiday locations. Each of the Center Parcs locations are nestled in beautiful and secluded woodland and they chose camonets.com to help them keep up appearances. 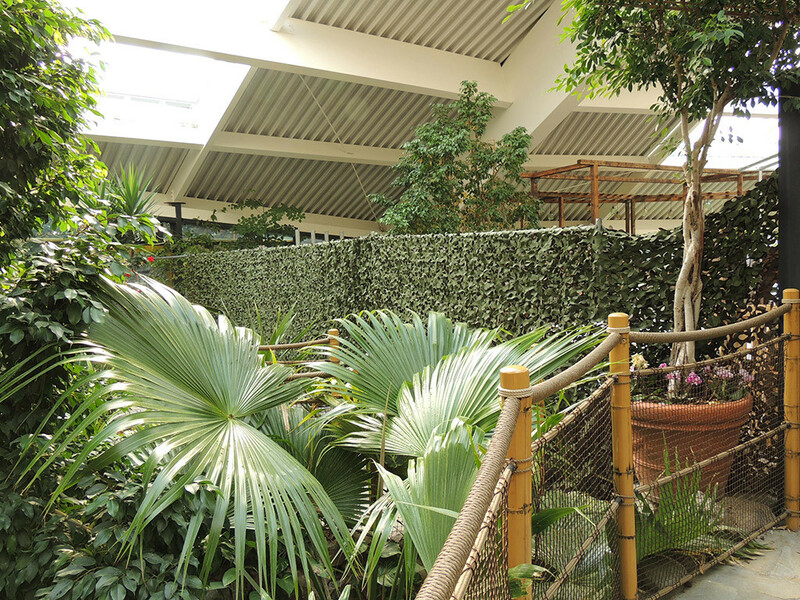 Center Parcs were keen to keep disruption to a minimum and maintain their natural look environment whilst they re-modelled aspects of their outdoor space. With safety also of paramount importance they were reassured that all of our fire retardant netting reaches British Standards BS 5867: Part 2: 2008. 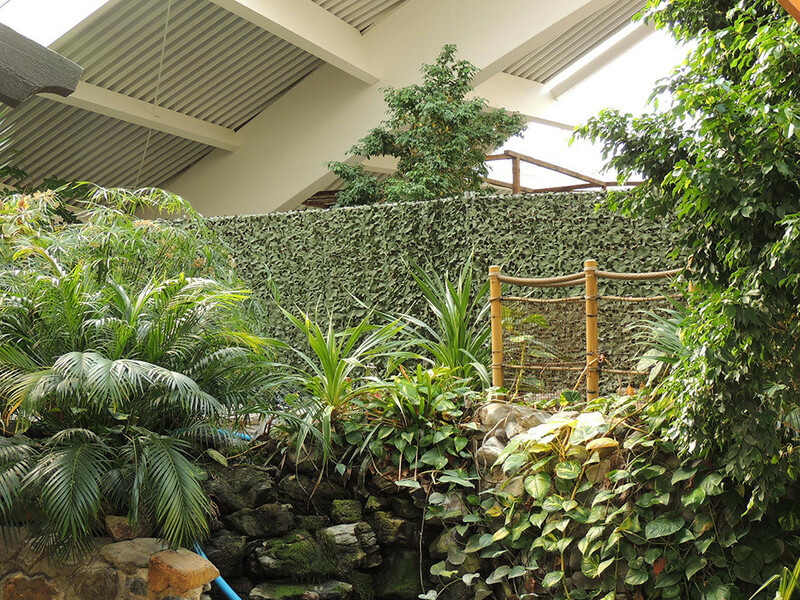 Fire retardant Woodland Camouflage netting was supplied to blend in with the Center Parcs Woodland backdrop though fire retardent netting is also available in a variety of bright colours as well as desert camo netting, black camonet and white camo netting. All of our indoor and outdoor netting is available in a range of pre-cut sizes or alternatively there’s the option to order a custom size where camonet is cut from the roll to the exact size of your order. The Fire Retardant Woodland netting was used by construction companies and contractors working at Center Parcs to sensitively partition off areas of outside space whilst work was undertaken and also to mask unsightly construction equipment. The Woodland Netting has a 90% leaf coverage and blends well into most U.K. Woodland environments and was used to effectively shield off the work and equipment and maintain the illusion of forest calm. With work scheduled over a 2 year period the quality and durability of the outdoor netting was key. We also offer a range of fire retardant netting that has a reinforced net backing with a cord around the edge and for pre-cut sizes there are loops in the corners for hanging. Lightweight fire retardant net is also available, again in pre-cut sizes or as a custom size option. The camonetting is fluid, drapable, easy to secure and is ideal for covering large objects. The net is extremely versatile in terms of shape and size. If our range of pre-cut sizes do not meet your exact requirments you might consider ordering bespoke camo net where you can specify the exact dimensions of the netting yourself. The camonet is cut from the roll to the exact size of your order or where an exceptionally large size of camonet is required, as was the case with Center Parcs, several sections of netting may be joined together with the use of cable ties to give the desired shape and size. No order is too big or too small. 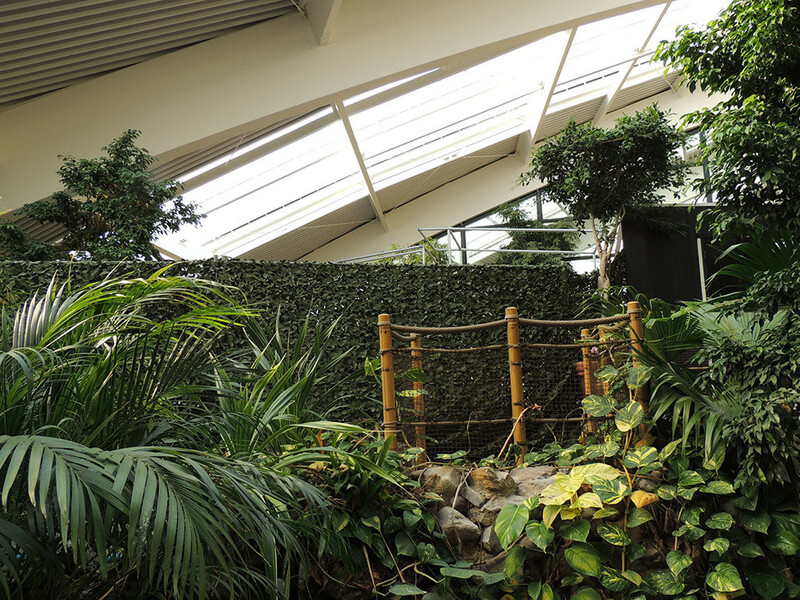 Our pre-cut sizes of camouflage netting start at just 3m x 3m and in the case of Center Parcs several thousand metres square of Woodland Camouflage Fire Retardent Netting was supplied. Camonetting is an extremely versatile product with some exceptionally useful qualities and features. It has countless uses for decoration, creating backdrops, partitioning and camouflaging. It can be used both indoors and outside and of course it is durable, re-usable and can be re-modelled depending on requirements.